Companies have traditionally set ethics and compliance priorities by making policies that avoid past issues – but now, companies are encouraged to look forward and analyze a landscape of risk when it comes to compliance. Today, risk assessment is considered one of the hallmarks of an effective ethics and compliance programs and regulators are looking at whether or not an ethics and compliance program makes sense in a risk based context. 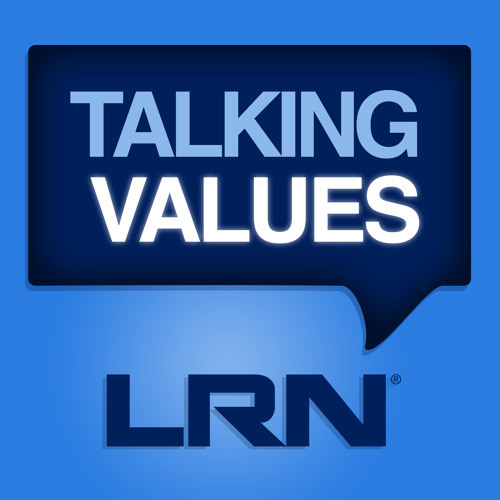 In this episode of Talking Values, host Michael Bramnick and LRN colleagues Wayne Brody and Keith Read discuss why taking a fresh eye to risk requires a deep understanding of the way an organization works, and the importance of adapting your approach to risks and ethics & compliance as a whole as your business changes over time.